Currently, EOU has three computer classrooms available to instructors to reserve for the technology-based classes. They are located in Inlow Hall, rooms 011 and 013 and Pierce Library, room 209. Room 011 can hold 20 students and has a laptop on a podium available. 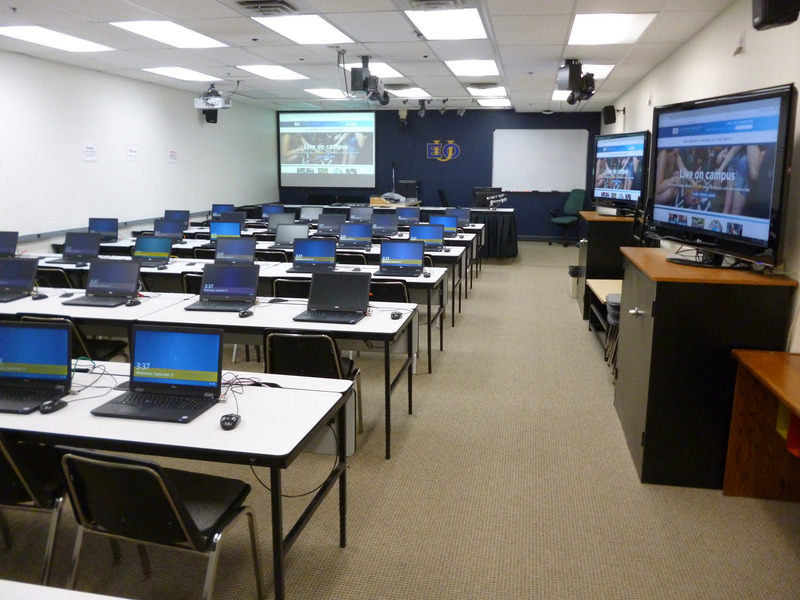 Room 013 can hold 42 students and has a desk with a desktop computer available. Additional media services are offered in room 013 including video conferencing, recording, and lecture capture, please contact Media Services to inquire further. Without sufficient prior arrangements, a minimum of two full business days before the day of your event, we cannot guarantee that we can fulfill your request. Events which use our rooms frequently mean changing staff schedules. Please plan far enough ahead to make your event a success. Click the link below to view the computer classroom schedule. To navigate to the correct calendar, open the ‘filter’ dropdown in the upper right corner and choose the ‘Computer Labs’ option. 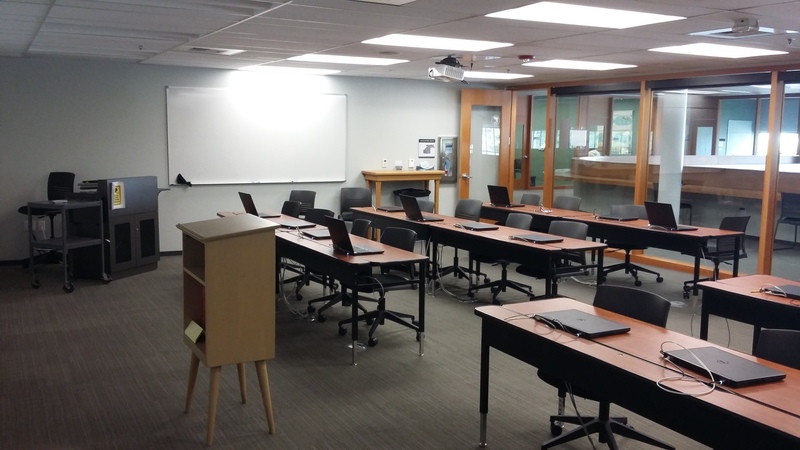 Note: The primary purpose of the library classroom (Room 209) is to provide library research, information literacy, and bibliographic instruction. When not being used for that purpose it is available for walk-in student use. 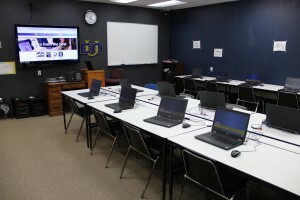 During times when it is not required by librarians for instruction, other EOU faculty may reserve it for individual class sessions related to research instruction. It may be reserved by request in Ad Astra or by contacting a librarian.